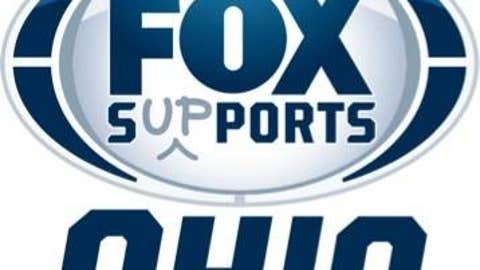 For the past four years, FOX Sports Ohio has supported Ohio’s After-School All-Stars (ASAS) programs. ASAS is an organization dedicated to giving children the tools they need to have successful futures through out-of-school time programs. To end 2013 and part of the season of giving, FOX Sports Ohio has been promoting ASAS’s year end drive through social media. Kicking off on Giving Tuesday (12/3/13) FOX Sports Ohio had a group from ASAS ride the Blue Jackets Fan Express to a game against the Lightning. When the bus arrived, the kids were welcomed by the FOX Sports Ohio Girls before getting to their seats. ASAS was also able to make it to the Dec 10 Blue Jackets win over the Devils. They have one more trip planed on Dec 14. against the Blues. To learn more about ASAS or donate to the program please visit their website.